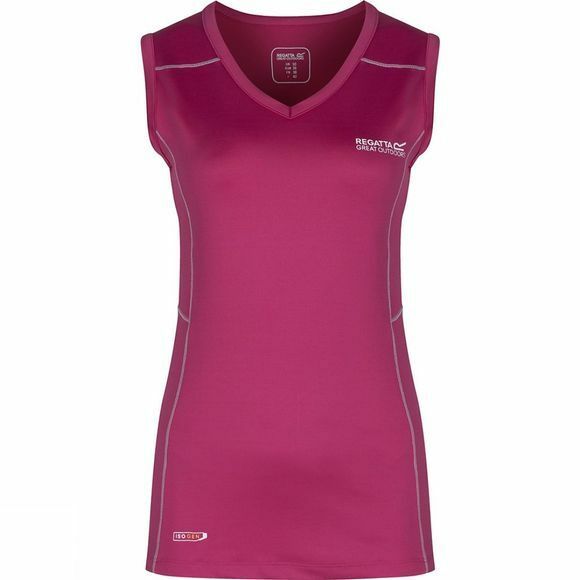 The Regatta Women's Vonda II Vest is perfect for warm, weather days outdoors. It uses quick-drying Isovent fabric that rapidly moves moisture away from your skin to keep you feeling fresh. And it has a hint of stretch for added comfort.